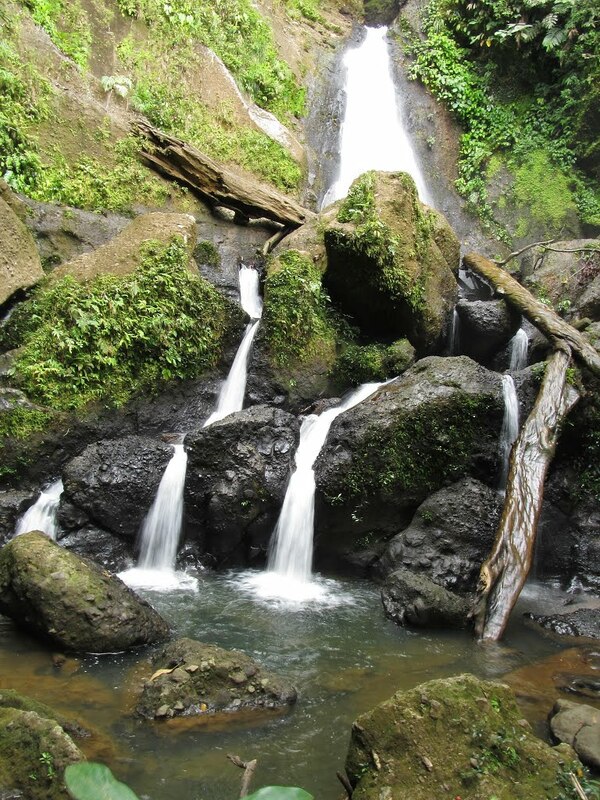 Ecotourism and hinterland tours are set to boom as transport and infrastructure are upgraded. 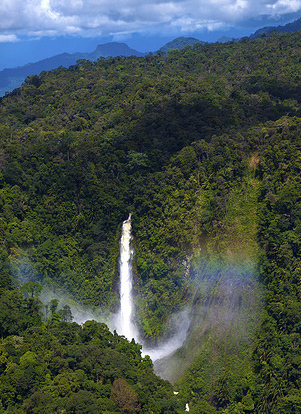 Sarawak’s unique attractions – rainforests, mountains and vast cave systems, hornbills and orang utans, proboscis monkeys and saltwater crocodiles, and a vast number of exotic birds, animals, insects and reptiles – have the potential to draw in visitors from all over the world, providing many opportunities for ambitious and profitable investment projects. While ecotourism, adventure holidays and cultural tours in the SCORE area offer visitors memorable experiences that cannot be duplicated elsewhere, there is also wide scope for the development of luxury holidays, beach vacations, meetings and events and business trips. Until a few years ago, Sarawak had a modest and undeveloped tourism industry that relied largely on visitors from Malaysia and Brunei, who accounted for 80% of all arrivals. International visitors were deterred by limited transport and infrastructure facilities and the hinterland was largely inaccessible. But this has been changing rapidly, and in 2015 Sarawak saw tourist arrivals soar to more than 4.5 million, helped by the availability of increasing numbers of low-cost flights from key markets such as China, Japan and Korea. Tourism is identified as a National Key Economic Area under the Malaysian Government’s Economic Transformation Plan, with the emphasis on delivering choice and value and capturing an increased share of the visitor wallet. It is a big business and already growing fast. By 2020, tourism throughout Malaysia is expected to attract 36 million visitors and generate receipts of RM168 billion (USD55 billion). The Sarawak Tourism Board is focusing on the development of high-value niche segments, including luxury, adventure and ecotourism, meetings and events and business tourism. Ecotourism is recognised as having particular potential to develop fast and play a key role in bringing free-spending tourists to Sarawak, improving the economic wellbeing of local communities while helping to promote and conserve the region’s fragile natural environment. Investors with imaginative ideas about how to make the most of Sarawak’s extraordinary assets will benefit from financial incentives and valuable tax breaks and allowances provided by both the state and federal governments. 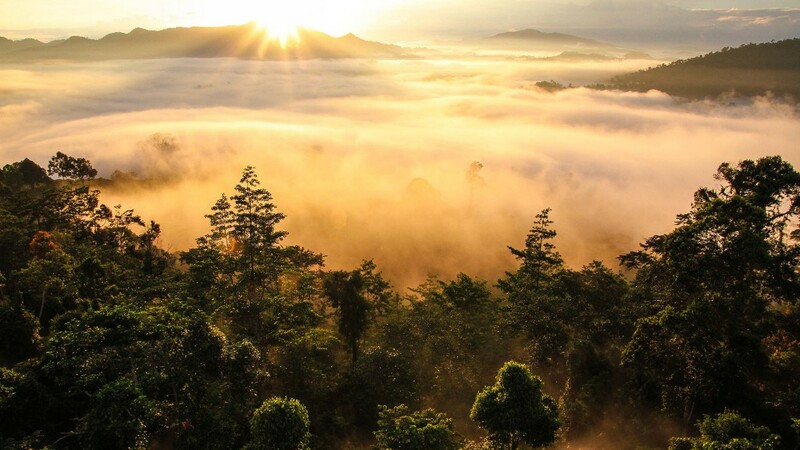 Infrastructure, accessibility and transport links are being upgraded across the SCORE area, opening up the potential of Sarawak’s vast and fascinating hinterland. The tourism strategy for SCORE focuses on attracting investments that will boost arrivals by adopting a ‘complete experience’ approach. This will be based on four elements – adventure, ‘eco’, cultural and business – and on specific key locations, such as the new hydropower lakes. Success will depend on close coordination and collaboration between investors and the relevant tourism agencies charged with accelerating the sector’s development. Sarawak forecasts visitor numbers rising to 10 million a year by 2030, driven by increasing volumes of tourists arriving from Asia. The SCORE area already has many natural attractions, but the range of destinations will widen over the next few years to include the new hydropower lakes and newly-accessible hinterland locations. Business travel will also expand, stimulated by new investments and increased economic activity as the SCORE development plan is implemented. As a result of all these factors, the tourism industry will continue to grow rapidly, creating 75,000 jobs in the SCORE area by 2030 and potentially contributing USD4.8 billion to GDP. 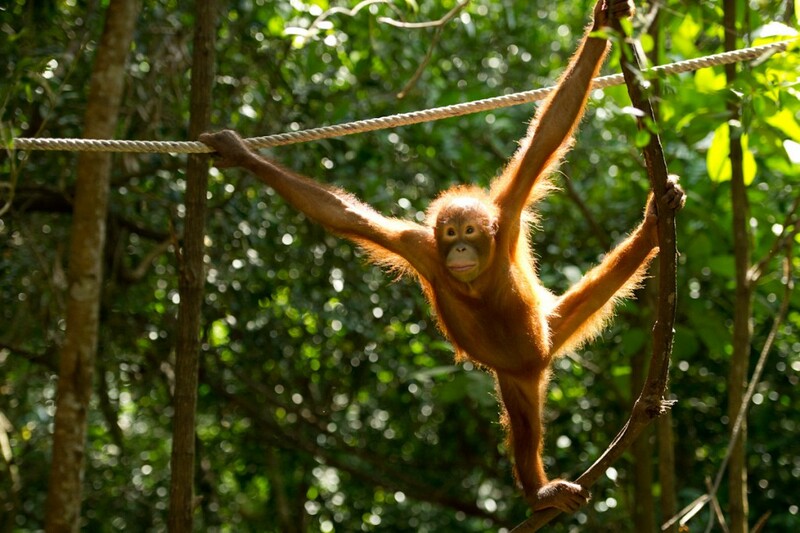 Ecotourism will undoubtedly attract publicity and emerge as a major international draw. But there is great scope to diversify the appeal of tourism products across all four of the key segments identified in the development strategy and to attract key investors in many locations with untapped potential.